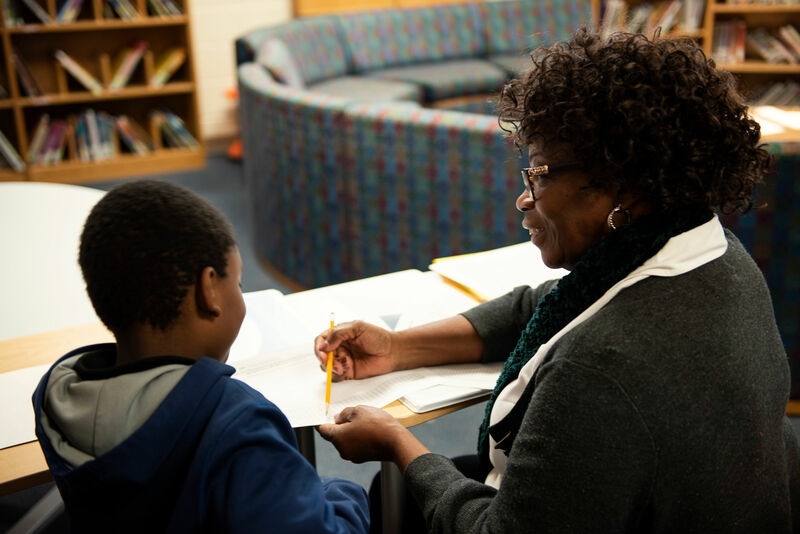 Read Charlotte is community-wide initiative uniting parents, educators and community partners to improve children’s literacy from birth through third grade. Our goal is to double the percentage of third graders reading on grade level from 39% to 80% by 2025. We work alongside some incredible organizations aligned to see more students succeed in this community.